Summit starting quarterback Jakob Jordan transferred to Eastvale Roosevelt in December, but it didn’t take the SkyHawks long to fill the void. 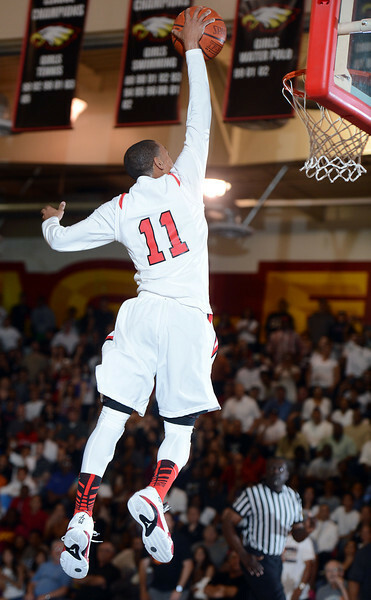 The two-time defending Sunkist League champions will replace Jordan with Etiwanda transfer Keshon Flemmings. Flemmings, who will be a junior in the fall, quarterbacked the Etiwanda junior varsity last season. He has turned in a great summer in passing league, according to Summit head coach Cesar Villalobos. Flemmings will certainly have plenty of talent at receiver this coming season in Washington commit Erik Brown and Jordan Washington, who has scholarship offers from Idaho and New Mexico State. It’s a good thing Miles Parish is 6-foot-5. 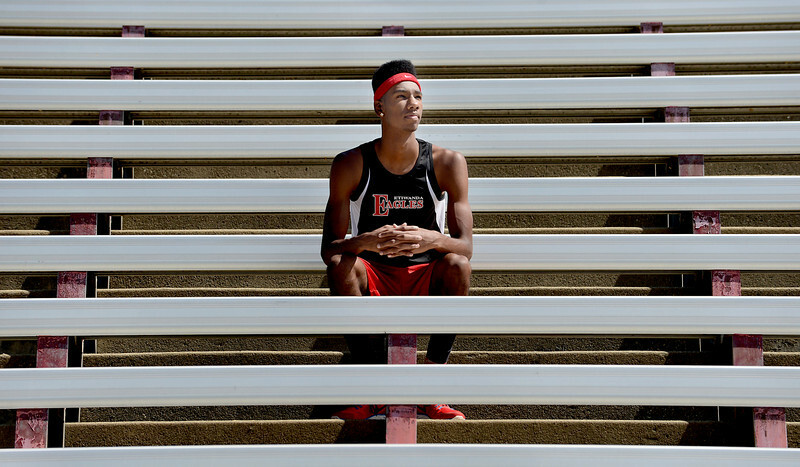 He needed every inch of his towering frame to win the CIF State championship in the 400 meters. At that very moment, it all become worth it. All the excruciating ladders, the weight lifting, the monotonous training. For the first time in his NBA career, Darren Collison returned home to Southern California this summer in complete control of his own destiny. Traded twice during his four seasons in the league, the Etiwanda High School graduate is a free agent following his lone season with the Dallas Mavericks. The color of his uniform next season isn’t the only uncertainty for Collison, who is hosting his third annual summer camp Monday through Friday at Etiwanda. After stepping in for an injured Chris Paul his rookie season in New Orleans, Collison was a starting point guard until a late-season injury in Indiana last year. He came off the bench for the Pacers in last season’s playoffs and started 47 of 81 games this year after he was traded to the Mavericks in the offseason. On Thursday, it was Ayala freshman Sydney Tullai dropping jaws at the Sierra League finals track meet by winning the 800 meters, 1,600 meters and 3,200 meters. (Check out the photo gallery) It’s a combination of events so taxing – “insane,” was the term of preference for Chino Hills coach Richard Morales – that Tullai won’t be able to run all three at CIF-SS Preliminaries on May 11. She’s leaning toward the 3,200, but her decision will be jut one of many interesting story lines heading into the posteason. On Friday at Baseline League finals (photo gallery) Upland’s Myles Valentine tied the top wind-aided 100 meter time in the state this season with a 10.36-second effort. The runner he tied was defending state champion Khalfani Muhammad, who defeated Valentine two weeks earlier at the Mt. SAC Relays, prompting this statement: “I knew at that point,” Valentine said, “I wasn’t going to finish second again.” He hasn’t. The first time I saw Amy Okonkwo play this season, I was convinced she was the Player of the Year. Of course, I didn’t see her play until she dropped 27 points on the No. 1 team in the country to lead Etiwanda to a one-point overtime win in the semifinals of the CIF playoffs. Etiwanda’s victory over then-undefeated Santa Ana Mater Dei was certainly the defining moment of the season, but the Eagles had a quarterfinal win over eventual state champion Long Beach Poly and played in the first CIF final in the program’s history, among other accomplishments. It wasn’t a coincidence that this happened in Okonkwo’s first season at Etiwanda. 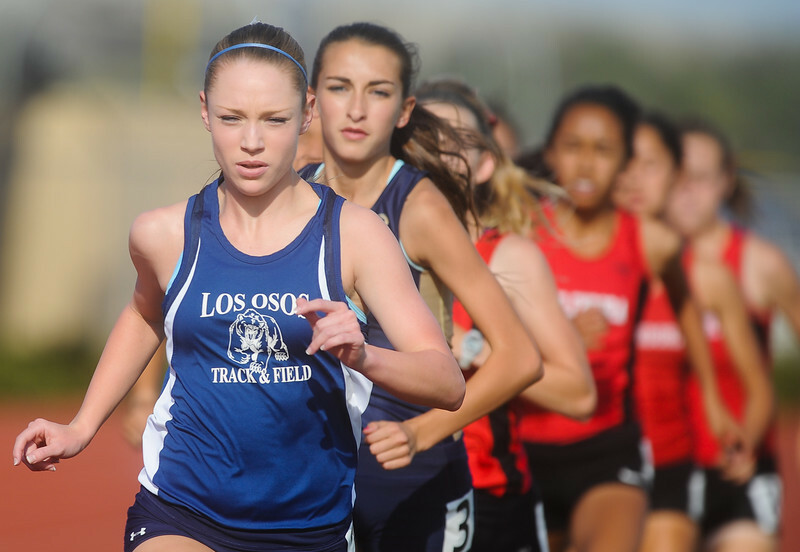 By all accounts, the junior transfer from Los Osos was just one piece of the puzzle. Her averages of 15.7 points and 9.5 rebounds are modest by some standards. Though the 6-foot-1 forward had range that easily extended beyond the 3-point line, she rarely dominated the ball, taking over only when needed. 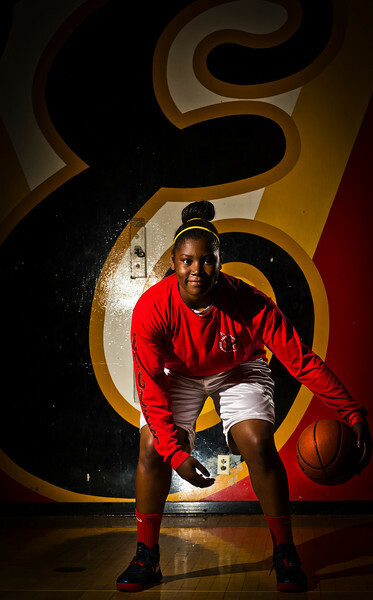 For example, with Etiwanda trailing by nine, Okonkwo scored 10 of her 27 against Mater Dei in the fourth quarter. By the way, the Eagles graduate just two players in the rotation, neither of which were starters. 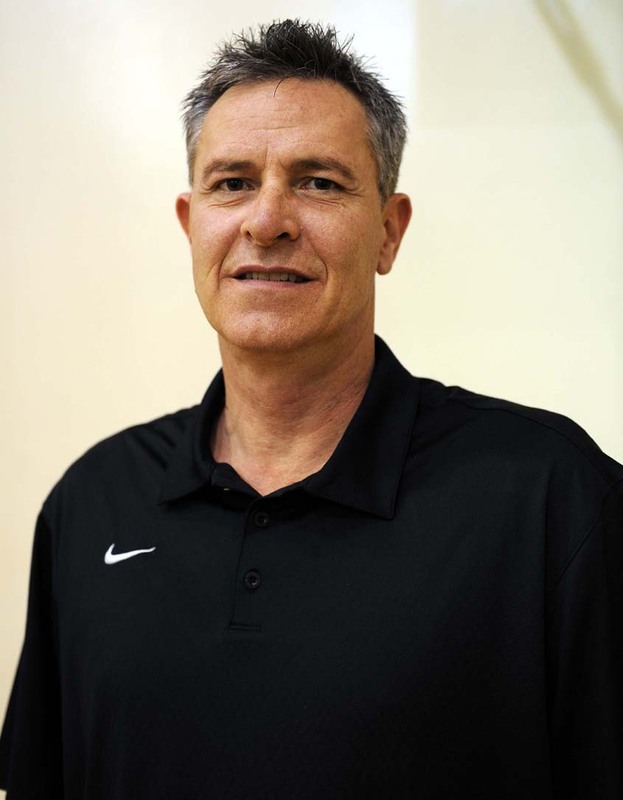 The fourth-year head coach not only led the Eagles past the quarterfinal barrier for the first time, but to the first CIF final in school history. Etiwanda beat eventual state champion Long Beach Poly in the quarterfinals of the CIF-SS Division 1AA playoffs, then handed a Santa Ana Mater Dei team ranked No. 1 in the country at the time its first loss of the season in the semifinals. The best season in school history ended with a 28-4 record as Etiwanda fell to Corona Santiago in the CIF championship game and Long Beach Poly in the state tournament. It was hard to imagine Jordan McLaughlin entering his senior year without having won a Player of the Year award – similar to how it’s hard to believe Kobe has only won one NBA MVP in 17 seasons – but Jeremy Hemsley and Malcolm Drumwright were certainly viable candidates for the 2013 All-Valley Player of the Year award. Hemsley led Damien to the first CIF championship in school history and Drumwright was an easy direct comparison after his Rancho Cucamonga team defeated Etiwanda in their final meeting to share the Baseline League title. McLaughlin was edged for the award last season by La Verne Lutheran’s Grant Jerrett, a Freshman at Arizona this season who was not only the All-Valley POY, but the California Gatorade Player of the Year in 2012. Etiwanda’s point guard, who already has a plethora of scholarship offers, didn’t have any gaudy statistics this season (15.6 ppg) but his team’s defensive style doesn’t lend itself to such things. McLaughlin ended any debate, however, by leading his team to the CIF-SS Division 1AA championship by defeating a Mater Dei team that would go on to win its third straight state title. 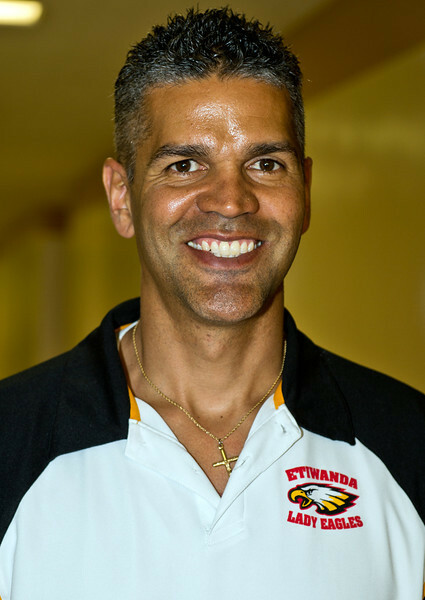 His 17th season at Etiwanda was arguably the finest coaching job of Kleckner’s career as the Eagles claimed their first CIF championship in eight years and second in the program’s history. Perhaps the best defensive team ever fielded at Etiwanda held teams to 42 points per game in capturing the CIF-SS Division 1AA title as the sixth-seeded Eagles defeated No. 1 seed Mater Dei, 54-51. Etiwanda finished with a 28-3 record and made the school’s second ever trip to the semifinals of the CIF state tournament before falling in a rematch with eventual state champion Mater Dei. The awards seem to keep rolling in for Etiwanda point guard Jordan McLaughlin. After leading the Eagles to the CIF-SS Division 1AA championship, the lastest honor is a spot on MaxPreps.com’s Junior All-American fourth team. The honors, exclusively for juniors, included one other player from the CIF-SS. Stanley Johnson of Mater Dei, the team Etiwanda defeated in the CIF-SS championship game, was selected to the first team and named the National Player of the Year. 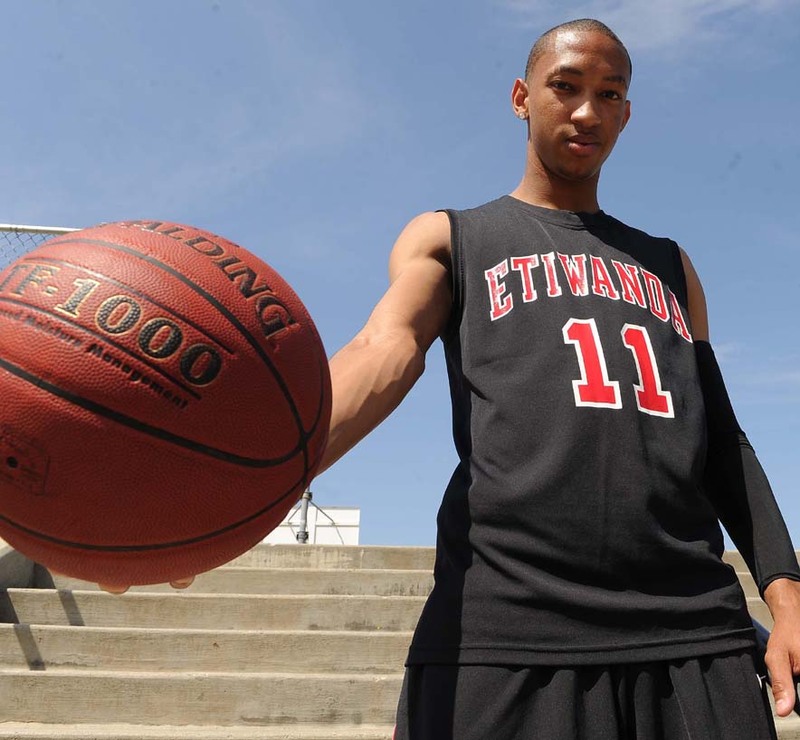 This time it was the Etiwanda boys basketball team with the No. 1 seed next to its name in the program. And it was two-time defending state champion Santa Ana Mater Dei that avenged a loss in the CIF-SS Division 1AA championship game two weeks earlier with a 60-37 win over the Eagles in the CIF State Southern California regional final Saturday night at Citizens Business Bank Arena. Etiwanda’s hot shooting was a huge factor in staking the Eagles to a 17-point fourth quarter lead in an eventual three-point victory over then No. 1 seed Mater Dei March 2 for the CIF-SS title. The Eagles went cold Saturday night. 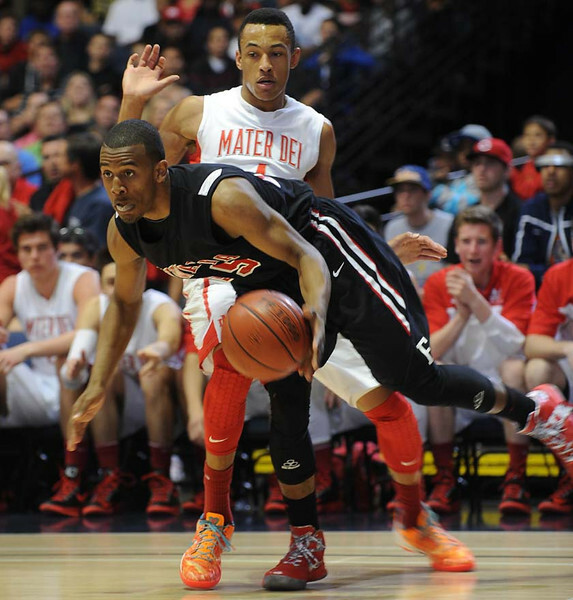 Etiwanda playing opposite role in rematch with Mater Dei? The roles are reversed this time. Or are they? After Etiwanda toppled then-No. 1 seed Santa Ana Mater Dei in the CIF-SS Division 1AA championship game two weeks ago, the Eagles are the only team in tonight’s CIF State tournament SoCal Regional final with some 2013 hardware. Of course, Mater Dei is a two-time defending state champion and a program of such stature it’s difficult to ever call the Monarchs underdogs. Entering tonight’s rematch between now No. 1 seed Etiwanda and No. 2 Mater Dei for the right to play the Northern California representative in the March 23 state championship game, both teams seem to only be gaining steam.